Basseterre, St Kitts, April 8, 2019 – Chairman of the co-ruling People’s Action Movement (PAM). 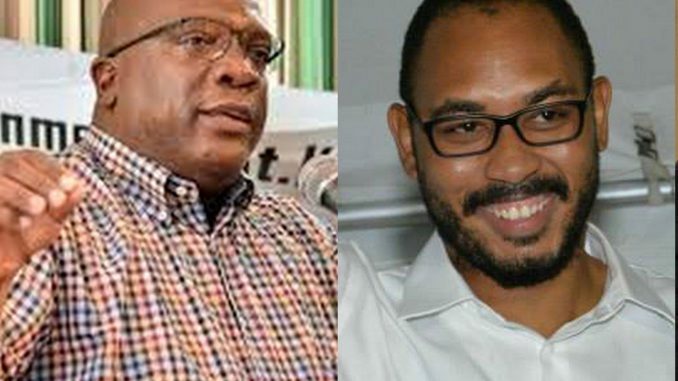 Jonel Powell said Thursday the PLP/CCM/PAM coalition has no agreement the coalition leader and prime minister Dr the Hon Timothy Harris will serve another term as prime minister if PAM wins a majority of the seats in the next general elections. “As to the prime ministership, no, it is not automatic that if Unity is returned to office Dr Harris becomes prime minister. However that is a choice that we – the coalition partners – will determine who we think is the best person to lead the coalition and the government,” Powell said. The next general election is due in a few months.